What is Greenies Dental Treats? 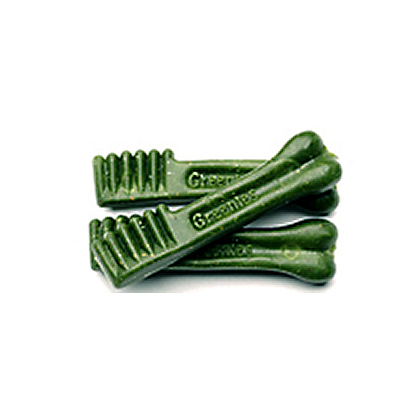 Greenies Dental Treats are delicious dental chews for dogs that help clean teeth and freshen breath. 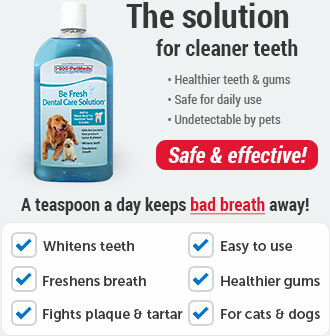 Recommended by veterinarians for canine dental care, their unique texture fights plaque and tartar for healthier teeth and gums. 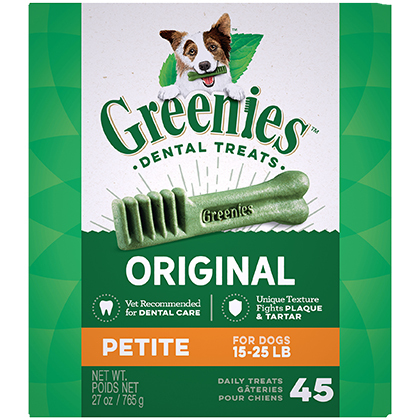 Greenies Dental Treats are easy to digest and come in a rounded, mouth-friendly design, with a chewy texture that helps clean teeth down to the gum line. It's very important to purchase the appropriate size for your dog. Greenies Dental Treats are designed to be chewed and not swallowed in large chunks (always watch while your dog is chewing). 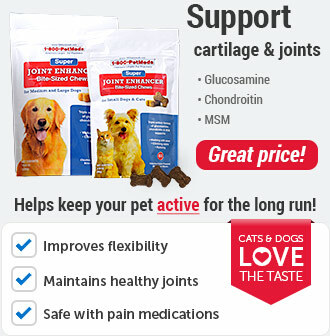 Greenies Dental Treats for dogs are made in the USA using natural, nutritious ingredients. 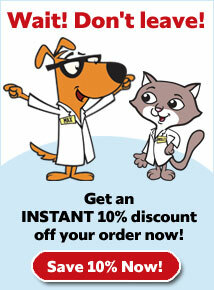 Greenies Freshmint Dental Treats and Greenies Grain Free Dental Treats are also available. Dogs over 6 months of age. With each bite, the unique shape and texture of Greenies help to create a brushing action by wrapping around the teeth, which helps to control plaque and tartar buildup. Greenies for Dogs are flavored dental treats used to clean teeth and freshen breath. Greenies have a great taste dogs love, a chewy texture that helps clean teeth down to the gum line, and are easy to digest. Greenies are enriched with essential vitamins and minerals and contain antioxidants naturally sourced from fruits and vegetables. Greenies are a non-prescription (OTC) product. 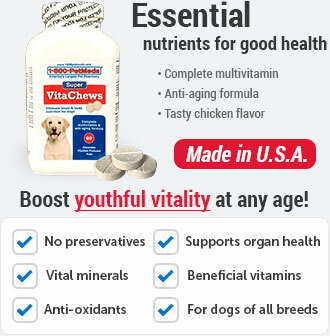 Greenies are intended for use by dogs over 6 months old and over 5 lbs. The treat is given once daily. Greenies are available in four sizes: Teenie for toy breed dogs and dogs 5-15 lbs, Petite for dogs 15-25 lbs, Regular for dogs 25-50 lbs, and Large for dogs 50-100 lbs. Fresh drinking water should always be available for your pet to drink while eating Greenies. Greenies may give your dog's stools a greenish color due to the chlorophyll content of the product. As with any edible product, monitor your pet while feeding a treat. Gulping any item can be harmful or even fatal to a dog. 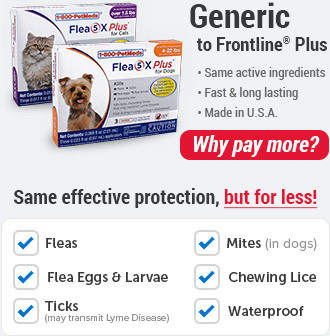 Contact a veterinarian or veterinary emergency room. Excess feedings may cause gastric upset and diarrhea. Ingredients: Wheat flour, wheat gluten, glycerin, gelatin, oat fiber, water, lecithin, natural poultry flavor, minerals (dicalcium phosphate, potassium chloride, calcium carbonate, magnesium amino acid chelate, zinc amino acid chelate, iron amino acid chelate, copper amino acid chelate, manganese amino acid chelate, selenium, potassium iodide), dried apple pomace, choline chloride, fruit juice color, vitamins (dl-alpha tocopherol acetate [source of vitamin E], vitamin B12 supplement, d-calcium pantothenate [vitamin B5], niacin supplement, vitamin A supplement, riboflavin supplement [vitamin B2], vitamin D3 supplement, biotin, pyridoxine hydrochloride [vitamin B6], thiamine mononitrate [vitamin B1], folic acid), turmeric color. 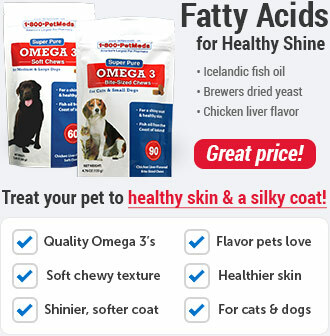 Greenies Dental Treats are formulated to meet the nutritional levels established by the AAFCO Dog Food Nutrient Profiles for adult dog maintenance.